So very excited to have our work featured on the Wedding Essentials blog! Cameron and Scott had a beautiful Sioux City Country Club wedding last summer and Wedding Essentials selected a few highlights from their wedding day to show off! 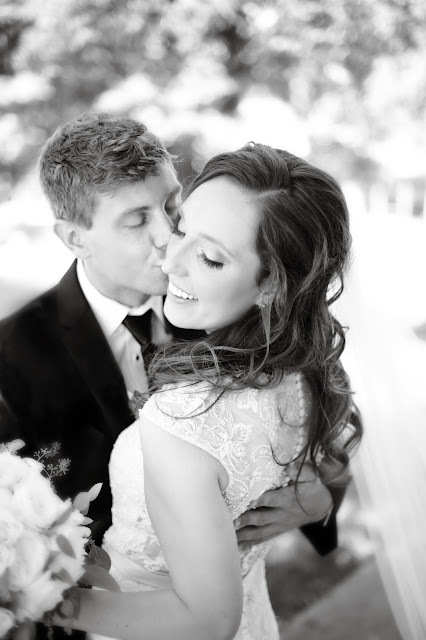 The blog features the most beautiful Midwest weddings and this one was definitely amazing. With a few wedding photography stops, including pictures at their alma mater, Morningside College (check out the ones right on the football field! ), we were able to capture some really nice moments from this special wedding day. I really loved working with this super sweet couple and their families too... it was definitely a treat to reminisce about their wedding day with this recent wedding feature!